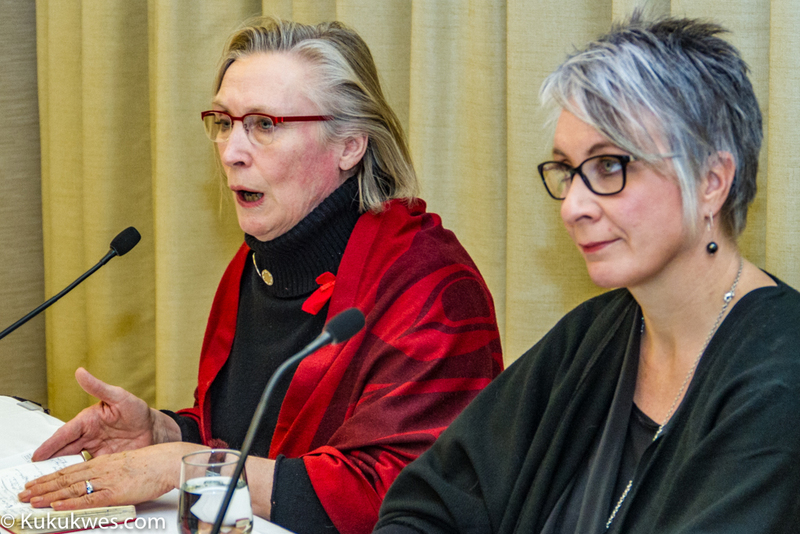 Federal ministers Carolyn Bennett and Patty Hadju described the stories they heard from families and loved ones of missing and murdered indigenous women as raw, emotional and difficult. “I mean, people are telling their stories of incredible trauma, of incredible loss, of extremely violent incidents that they either witnessed or their loved ones had experienced of up to and including murder,” Hadju, Minister for the Status of Women, said. “Each of these include people recounting some of their losses and their trauma but also providing some very useful insight into what an inquiry should look like, who should conduct the inquiry, what kinds of questions should be asked,” Hadju explained during a news conference Wednesday afternoon. 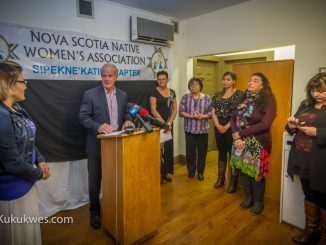 Hadju and Bennett, Minister of Indigenous and Northern Affairs, were in Halifax Wednesday to meet with families to discuss the formation of an inquiry into missing and murdered indigenous women in Canada. Both ministers are currently holding a series of meetings across the country to get input into the design and scope of the inquiry before it launches. Approximately 100 participants met with the ministers during the day-long session at the Marriott Harbourfront Hotel in downtown Halifax. The meeting was closed to the public and media so participants could speak to Bennett and Hadju in a safe setting. 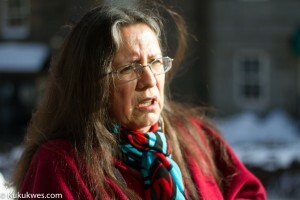 One common theme Bennett said she heard from participants is that any inquiry needs to be indigenous-led. 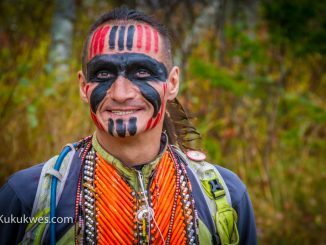 “I think people came out of the Truth and Reconciliation Commission with an idea of how flexible and respectful a commission could be,” Bennett said. According to Bennett and Hadju, some of the people who spoke were estranged family members who haven’t spoken to one another in years while others were related to both the perpetrator and the victim. The ministers said some of the issues participants brought up included the role policing, child abuse and racism playing in their loved one’s circumstances. One of the participants included Hart Perley from the Maliseet community of Tobique in New Brunswick. “It’s really intense. You know there’s a lot of broken hearts, broken spirits, you know and that’s understandable,” Perley said. “Everybody is able to express now how they feel and what they’ve gone through and they’re sharing it. It’s a positive step towards the right direction,” she added. From the comments heard from participants, both ministers agreed a survivor category will need to be incorporated into a future inquiry. “There are many women, indigenous women who have had very close calls with losing their life or being abused or surviving domestic assaults or any number of assault situations,” Hadju said. Hadj said that as the Minister for the Status of Women, she can begin strengthening shelter access and improving transitional housing for women and girls before an inquiry is launched. The federal government has scheduled a total of 16 pre-inquiry meetings across the country between January 6 – February 15, 2016. The list of locations for the meetings can be found on the Indigenous and Northern Affairs website.